You know how it is, you go to a shop needing to get just one thing, and end up with way more? That was me yesterday. 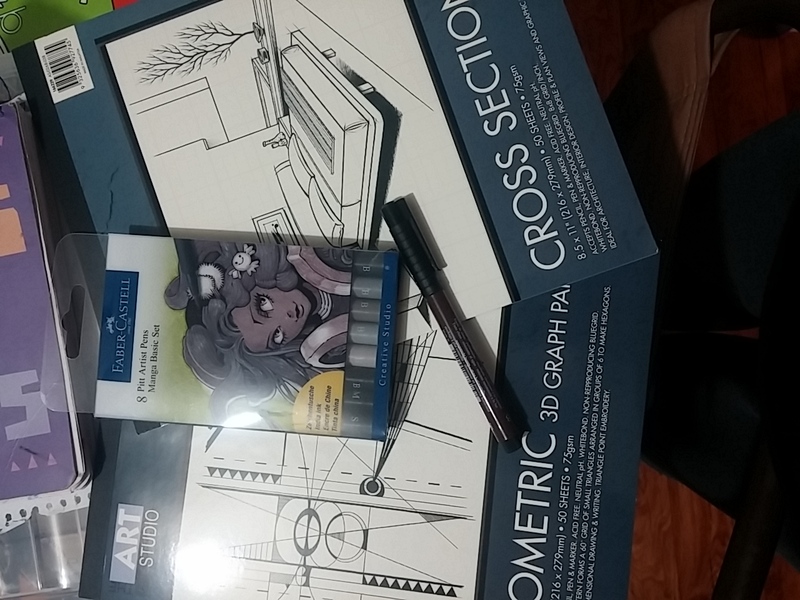 I went to an art shop, so we all know it was going to end out how it did. 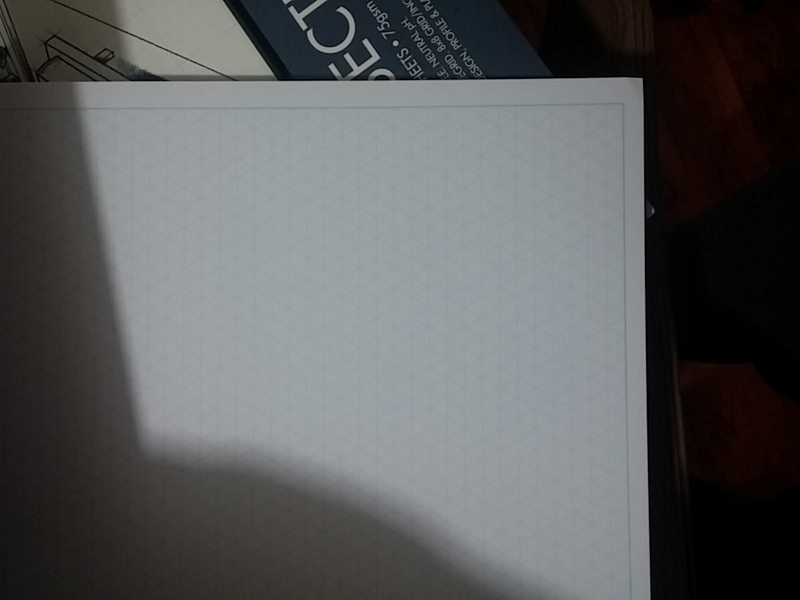 The thing I am most excited about are those sketch pads, they are graph, and they were only $2 each! !